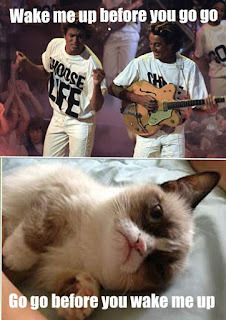 Crank some 80s tunes and settle in for a few funny 80s music memes. 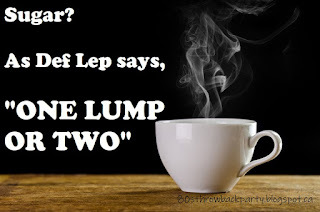 First, I suggest you grab a cup of coffee (hugga mugga) and as Def Leppard says, "pour some sugar on..."
Actually, I think Def Lep is an English band, so perhaps adding one lump or two in their tea? 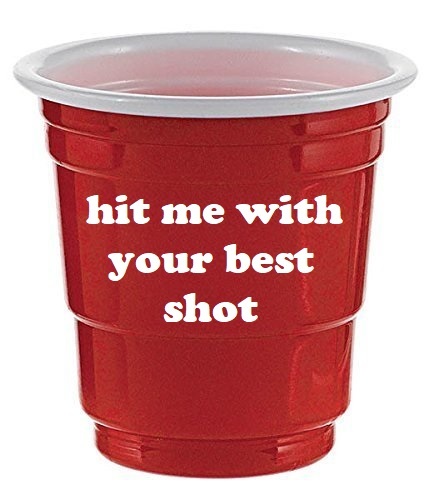 Perhaps you could invite a friend over to peruse these memes with. 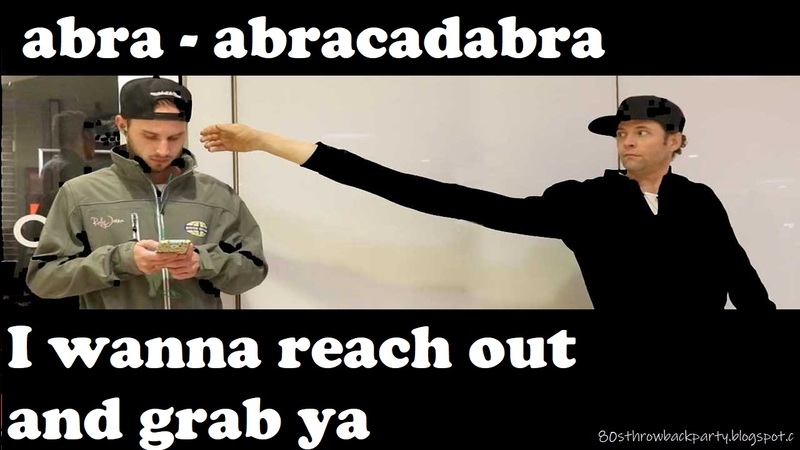 Have a good laugh together. 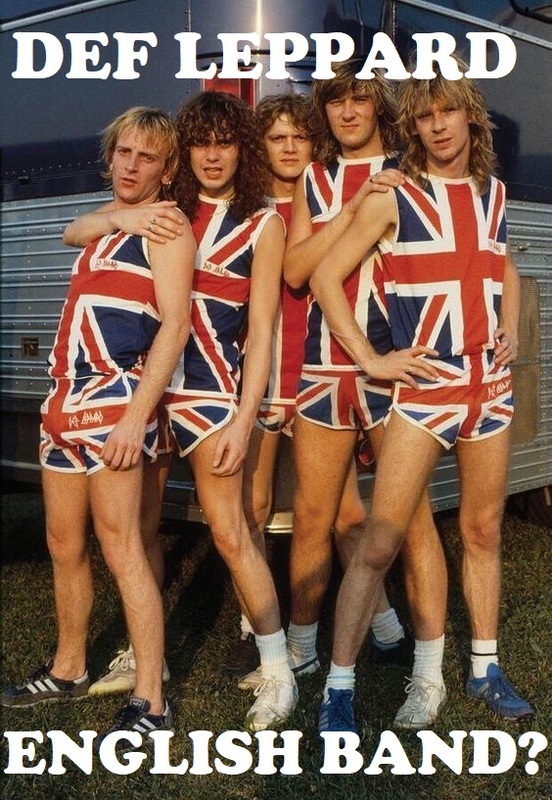 But, if they say, "who is Def Leppard?" please ask them to leave and avoid all further contact with them. 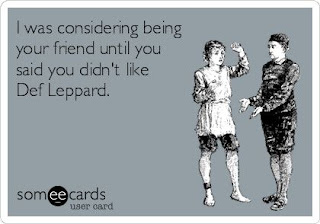 If you really want to attract friends who are fans of Def Leppard, perhaps getting a customized licence plate with Def Lep would do that. 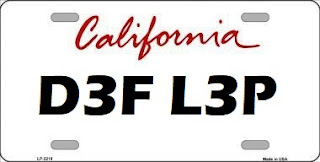 I know it's not very 80s, but, I might suggest getting an electric car to go with that licence plate. They are much quieter so you can hear the music better. 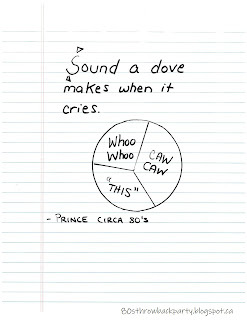 You can hear nature as well, the sounds of doves crying for example. 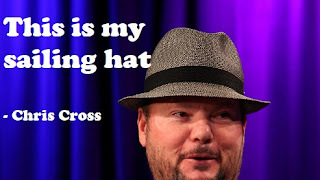 Borrow your wife's raspberry beret, wear it on that balding head, and put the petal to the metal. 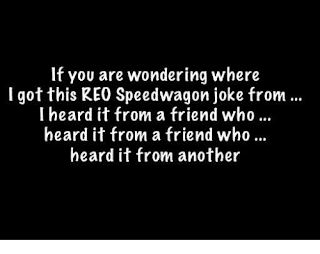 Crank the Journey, Steve Perry or Hall and Oates. 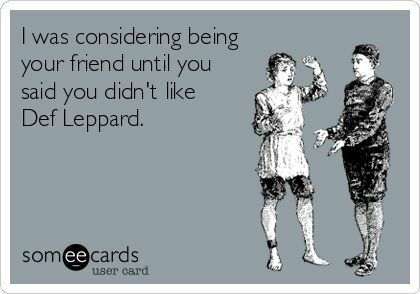 You have Hall and Oates on your playlist don't you?! It's okay, don't cry. No tears, but, I will allow Tears for Fears. Tears for Fears everybody wants to rule the world including them. 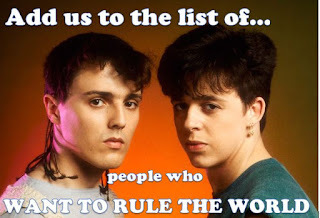 I always give in to Tears for Fears. 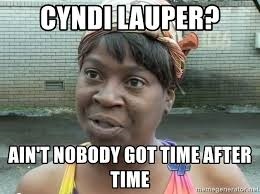 Time after Time I do, just like Cyndi Lauper does. 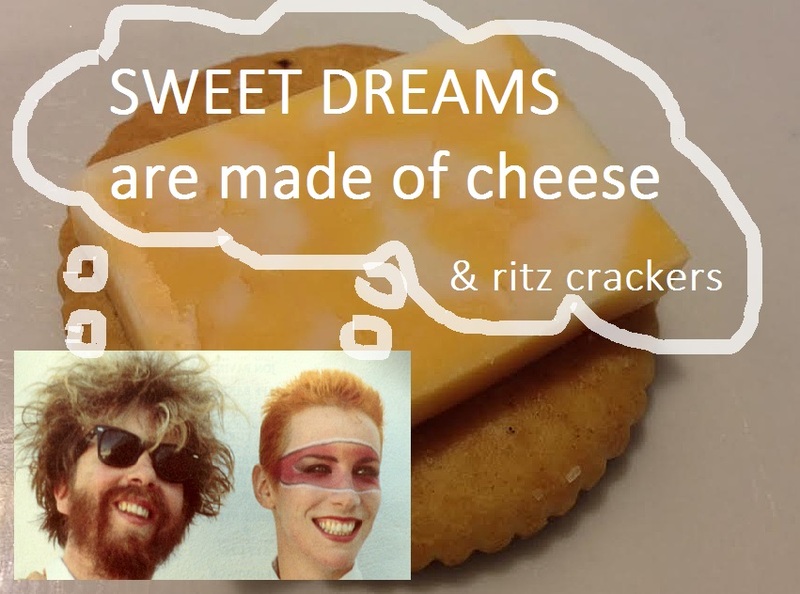 What I won't allow is B52's Love Shack. 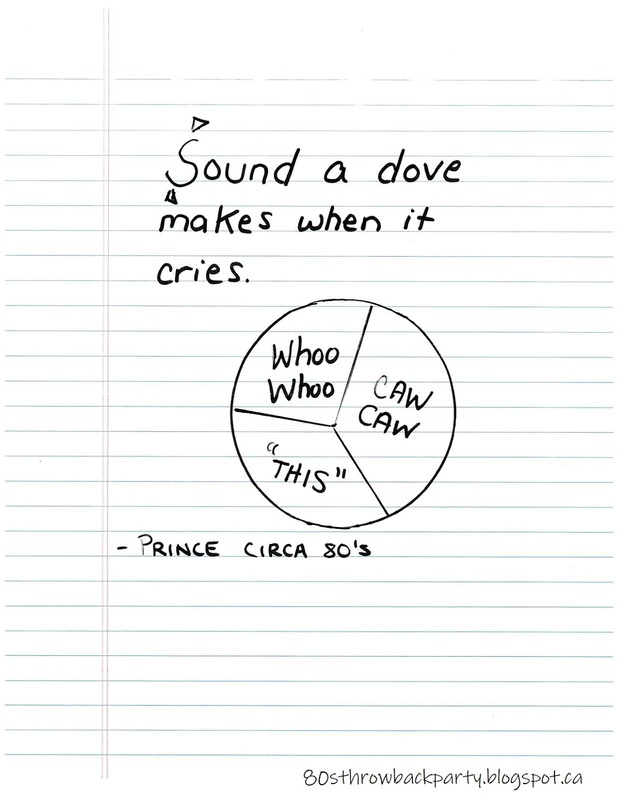 That song has ruined the letter writing life of Shaq O'Neil. Poor guy can't even sign an email to his loved ones. Love Shaq just sounds like a joke. There is always the options of listening to the radio, perhaps the news. 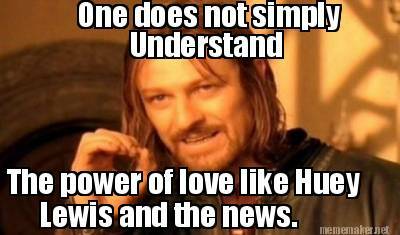 Better yet, Huey Lewis and the News! 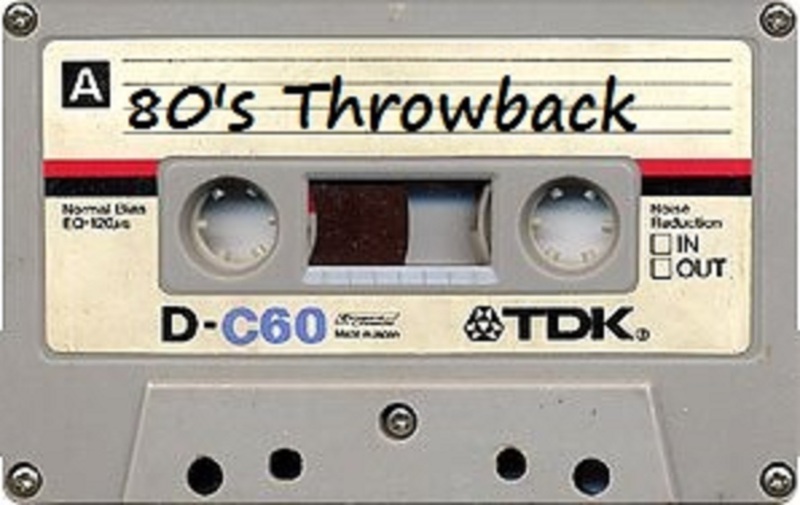 Be sure not to be fooled by the 'modern hits' that have sampled 80s songs. 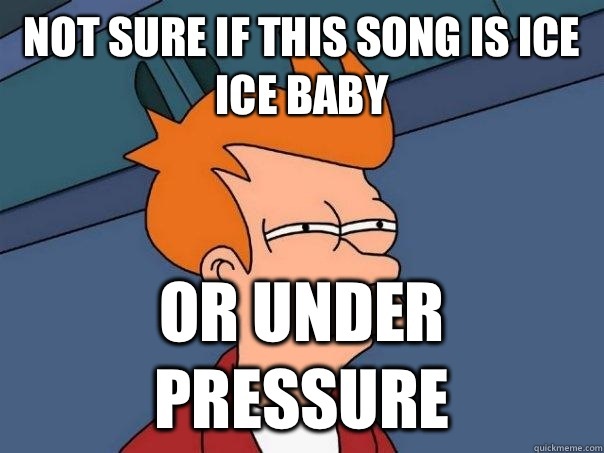 One that always gets me is Vanilla Ice. 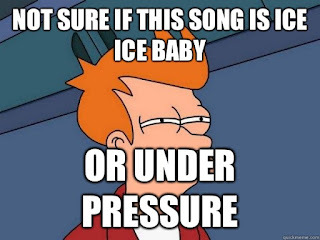 His song Ice Ice Baby uses Queen's Under Pressure bassline and it fools me everytime! 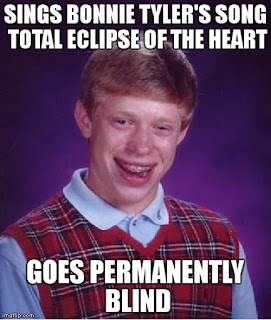 Another song that makes me squint is Total Eclipse of the heart. It reminds me of solar eclipse and I instantly close my eyes for fear of going blind! 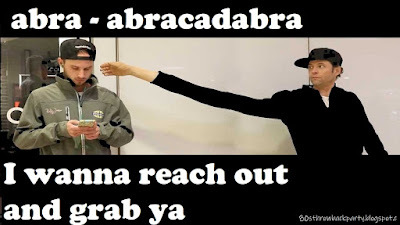 "Abracadabra, I wanna reach out and grab ya"
Sailing. "takes me away to where I'm going..."
Modern English you was wrong the world will not stop and melt. Science baby! I can't fight this feeling anymore. 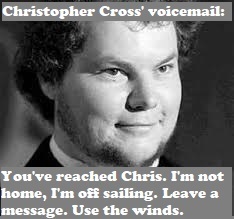 "It's time to bring this ship into the shore and throw away the oars forever". Dancing in the dark. 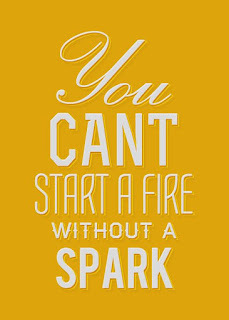 "You can't start a fire without a spark". Literally, true. Sweet Dreams. "Travel the world and the seven seas. Everybody's looking for something." 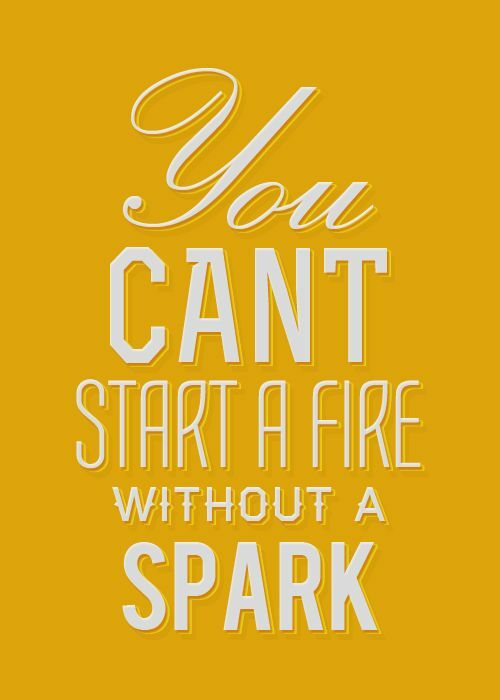 Sometimes, I hear the Marilyn Mansion version in my head - get it out!!! There is fine line between funny and cringy. I'll let you decide if this lip sync does justice to the 80s song or not. The winter is coming to an end, but, there still may be a freak storm ahead. Joe Jackson may want to take note and not be 'steppin' out tonight'. The weather forecaster suggests that next week will be cold, but, then insinuated that it may turn hot if you dail Jenny's phone number - which is secretly coded into the temperatures. Looks like Zach is taking the forecast for all that it's worth and dailing 867-5309! 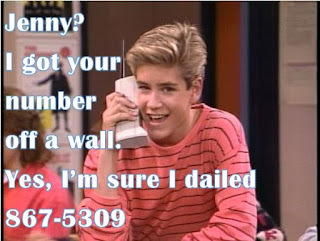 Using an 80s cell phone to dail up 867-5309, Jenny! The weather may bring a change in air pressure...now if I could only remember how to calculate that. 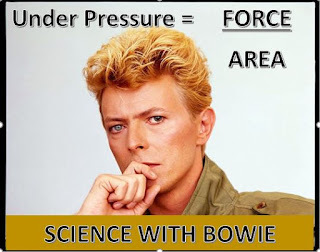 I know I'll ask David Bowie, he knows about stuff being Under Pressure, and the formula for figuring it all out. But, we know the warmer weather is coming. I can't wait to get out my classic 1984 Trans Am and burn down the highway. Unlike Sammy Hagar I won't drive over 55 - I can drive 55! I'll probably pop open the T-roof on my Trans Am, which will make it windy and make my eyes water. 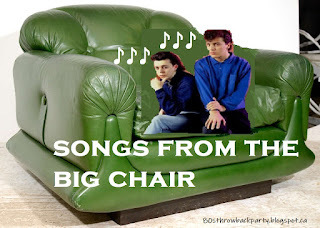 That will remind me of Tears for Fears and I'll want to listen to Songs from the big chair. I'll shout, shout, let it all out while driving. Then I'll probably be wishing for No More Tears, as Ozzy sings. I'll probably stop and buy some J&J baby shampoo. 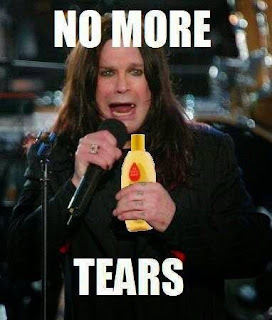 Ozzy Osborne - No More Tears! I'll probably be having some much fun reliving my youth that I'll drive around all day. By the time I get home it'll be nighttime. I'll be onto playing Bruce Springsteen by then, and you know what he says to do when it gets dark - dance. 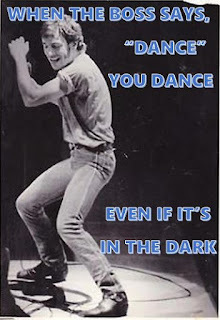 Dance in the dark, right? 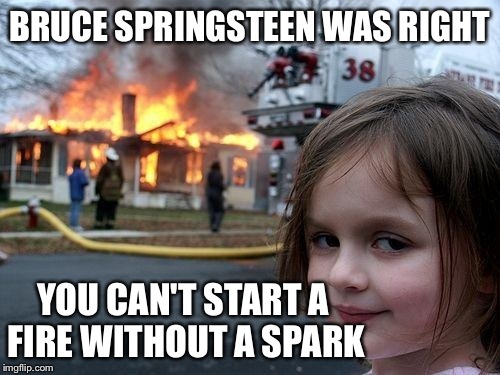 I always do what The Boss says. As soon as I walk into the door I'll see my reflection in a mirror and realize the wind did wonders for my hair. If I wanted huge wind blown 80s hair, which I did. 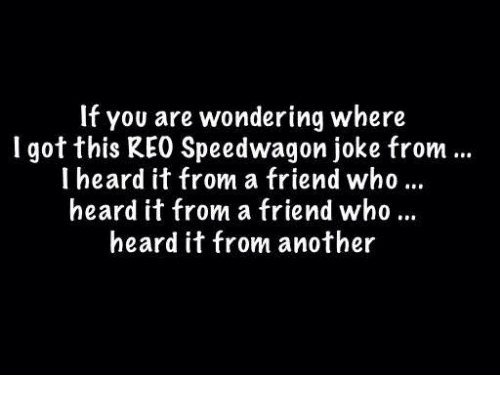 Just like Reo Speedwagon! 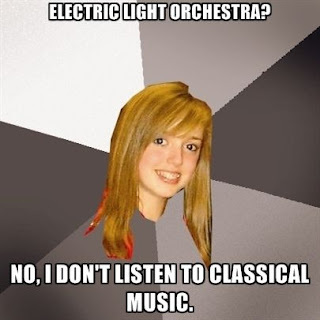 It's then I realize I had tickets to the orchestra. 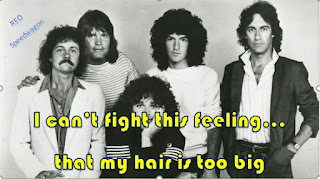 The electric light orchestra. At least I have the right hairdo for it. I'm not sure if I should go, or even if I want to go. 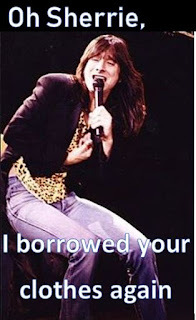 Last time I ran into Pat Benatar and ended up being escorted out of the concert by security. I hit her with my best shot - a right hook. 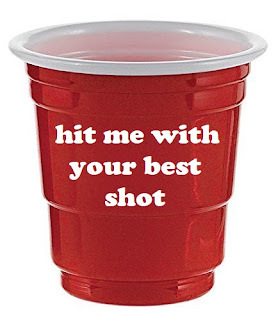 Hit Pat Benatar with my best shot - a right hook! 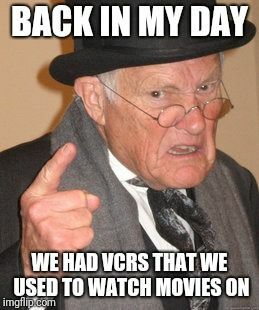 Maybe I'll just stay home and pop in a tape, a VHS tape. 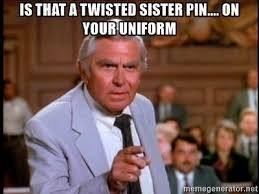 Maybe Police Academy or Revenge of the Nerds? However, if you feel like going please give me a call. Don't worry about how late you call, I may be asleep, but, I'd rather you wake me up before you go go. Actually, scrap that thought. You go go before you wake me up, okay?